I'm with you. It was one of the most interesting shows on TV. 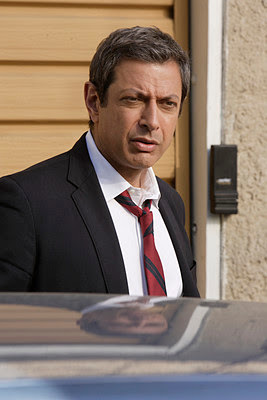 Goldblum was wonderful...and I liked the guy who played his boss, too. Too bad.